About this time, the editor, who is spending a total of three weeks in Morocco, is probably sick and tired of Moroccan food and is yearning, yes, licking her lips over the prospect of returning home to the South and eating a great big bowl of grits. Seems like a good time to revisit this tasty book review by Jes of The Southern Foodways Alliance Community Cookbook. I am a salmon candy junkie. 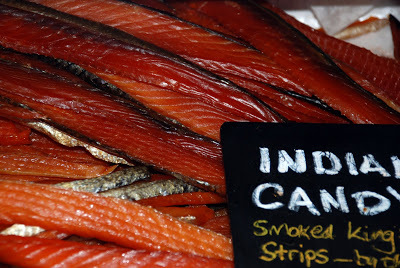 Salmon candy, alternately called Indian candy, is made of salmon strips that are smoked for an extended period of time and, in addition to smoke, are often flavored with something sweet, like maple or brown sugar. I first encountered salmon candy in Harrison Hot Springs, British Columbia, in a small tented store selling regional wares. I have since found several stores in my native Seattle that cure and sell salmon candy, but outside the Pacific Northwest, it seems mostly nonexistent. On a cross-country road trip, I first ate Navajo fry bread at Mom’s Café in Salina, Utah. It’s a simple food, deceptively so, and when eaten hot, just out of the fryer, is mouth-wateringly delicious. I had fry bread from a food truck in downtown Seattle; it was good, but couldn’t hold up to the real thing, found in the southwestern United States. In parts of New England and eastern Canada, you can buy maple snow in country stores. It’s just what it sounds like; freshly, locally tapped maple syrup poured atop newly gathered snow (actual snow, not shaved ice). In the South, it may be that there are more regional foods than in any other part of the U.S. New Orleans alone can lay claim to many of these: red beans and rice, sno-balls, po’ boys, and so on. The South generally boasts foods like Brunswick stew, stewed collard greens, fried okra, and fried pie. Regional food matters because it communicates culture. The Southern Foodways Alliance (SFA), founded in 1999, is a center for the study of Southern food and culture. Part of the Center for the Study of Southern Culture at the University of Mississippi, the SFA organizes an annual symposium, publishes a regular newsletter and a cookbook, archives oral histories, and more. 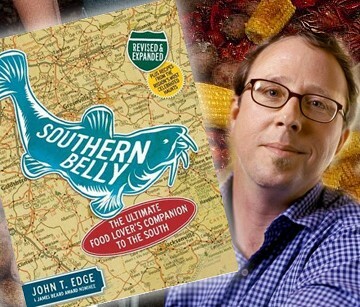 SFA Director John T. Edge has authored books including four about the history of iconic American foods, as well as a book about travels in Southern food called Southern Belly. I picked up an advance reader’s copy in 2007 working at a bookstore in north Seattle. I had yet to live in the South, had never even visited the South. But in reading Edge’s book, I was entranced by his descriptions of searching for the perfect fried chicken, the debate over the origins of Brunswick stew, and the existence of the Koolickle. The what, you ask? The Koolickle. A specialty of the Mississippi Delta, the Koolickle is a dill pickle whose brine has had powdered Kool-Aid added to it for about a week. The pickle takes on the electric color of the powdered drink (usually red), and a sweet and sour taste appealing to many people. As a first year graduate student in a Library Science program, I spent the week of spring break as an intern at the SFA, housed in the Barnard Observatory in the heart of the campus. 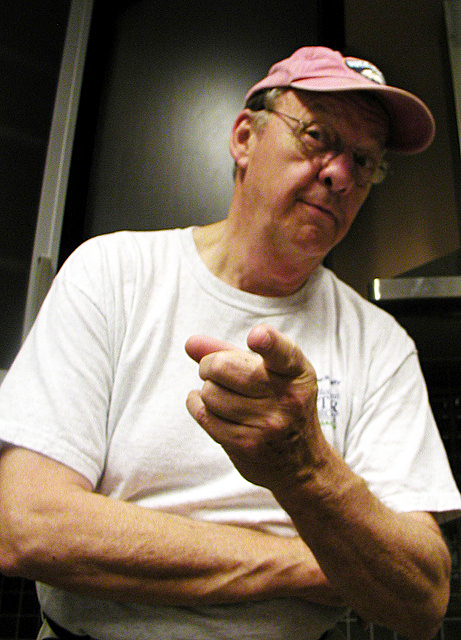 I worked with director John T. Edge, who goes by “John T.” One of the foremost experts on Southern food, John T. is unassuming and easy-going. At that point in 2011, the SFA was in its 12th year, but had yet to make an official inventory of their archival holdings. I spent the week wading through boxes of files transferred back to the SFA from the library, carefully flipping through every manila folder and cataloguing its contents. 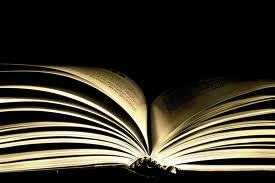 There were programs, invitations, clippings of hundreds of articles, many interviewing John T. or John Egerton. Egerton, who died in 2013, was a journalist, food writer, and the force behind the creation of the SFA. In that week, I attempted to make some organizational sense of the mass of paper accumulated by the SFA to that point. I left guidelines and best practices behind for future archiving. As just a second semester library student with no previous professional library or archival experience, I was learning as I went along. John T and the rest of the SFA staff were supportive, touring me around campus, and giving me the lay of the culinary land, dominated by chef John Currence. Oxford is a sleepy town on the outskirts of the Holly Springs National Forest. The nearest big city is Memphis, an hour and a half away. Spending a week in Oxford, I gave thought to the complicated and often tortured history of Mississippi’s race relations, a sense of which I felt weighing over the campus and Oxford itself. It is a phenomenon the SFA devotes time to, through their short films and oral histories. The awareness of what race in the South means to food traditions is a thread running visibly through the SFA’s work. 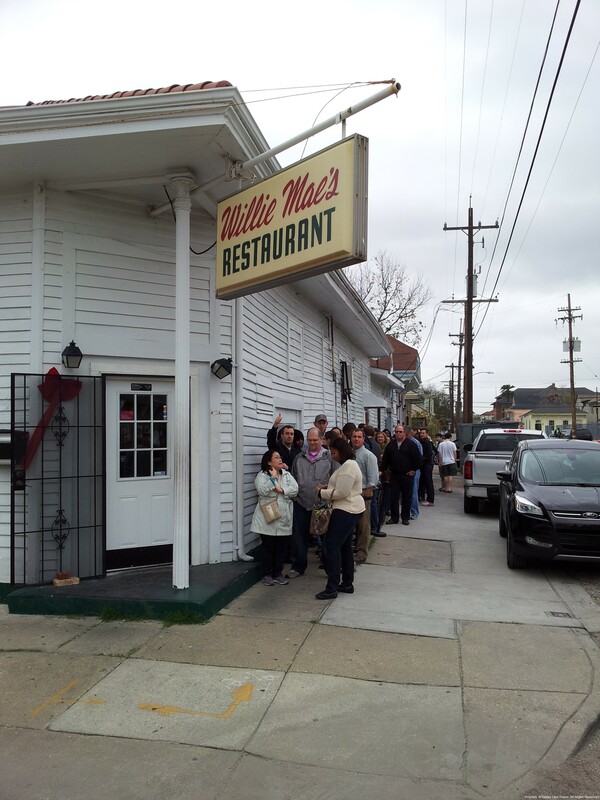 When Willie Mae’s Scotch House (according to many the best fried chicken establishment in the country) was flooded in the aftermath of Hurricane Katrina, funds donated by the SFA helped rebuild it. This year’s SFA Symposium took place two weeks ago and celebrated the 50th anniversary of the Civil Rights Act, which desegregated, among other things, lunch counters and public eateries everywhere. Creamy, rich lemon icebox pie is lemon icebox pie, no matter who baked it. Light, slightly sweet, perfectly fried corn fritters are corn fritters regardless of who did the frying. Food speaks, or can speak, to people in a way that transcends race and history. Southerners have possibly known this better and longer than anyone else, and the work of the SFA confirms this. So in addition to labeling folders and thinking about Mississippi’s race relations, I also spent some time locked away in Barnard Observatory furiously copying down recipes from soon-to-be archived flash cards and dinner programs, like chess pie and sweet tea brined fried chicken, but somehow I missed the scuppernong sweet potato pie. Good thing it made it into the cookbook. What is your favorite regional food to eat or cook? This entry was posted in Book Reviews, The Story of Books and tagged 50th Anniversary Civil Rights Act, Center for the Study of Southern Culture, Food transcends race and history, Indian Candy, John Currence, John Egerton, John T. Edge, Koolickle, Locovore, Ole Miss and race relations, Oxford Mississippi, Regional Food, SFA Symposium, Soul Food, Southern Belly, Southern Cookbooks, Southern Foodways Alliance, Southern Foodways Community Cookbook, Willie Mae's. Bookmark the permalink. It’s hard for me to turn down good barbecue–pork barbecue. And the best place to get it is Fresh Air Barbecue on the road between Jackson and Macon (Georgia, of course), in business for over 80 years. Maybe it’s because my mother and I always stopped there on our way to or from visiting family. That personal history of food seems as much your point as the taste. Everyone seems to have their favorite barbecue place, although Georgia is not known as the South’s beacon of smoked meats. But 80 years of doing business is a pretty good recommendation. I was totally overwhelmed by New Orleans for months. It took over a year before I attempted gumbo, and my recent foray into the land of Shrimp Creole was a disappointment. But if I venture a little north, I find myself in familiar pan sauce territory. You know, a simple deglaze of any meat/veggie skillet with anything (broth, booze). I love my gravies! I inherited several of my Memo’s (aka a grandma) cast iron skillets a few years ago, seasoned with decades of her gravies. You can do no wrong in those things! Is it Southern? Ozarkian? It’s no doubt helped by years of digesting French cookbooks… whatever region, my table is always happy come Thanksgiving! Stephanie, thanks for the comments! Gravy is one of my favorite things as well, but vegetarian gravy, and it’s hard to come by in the South! Salmon Candy! Yikes! Love the concept that any good food is good regardless of who prepares it. Food does tie us together—except picky eaters—for whom I have little patience. You’ve set me on a new quest to find salmon candy. Favorite regional food? Currently, New Year’s Day pork and sauer kraut from my Pennsylvania Dutch background 🙂 I’ll bet you could get this post published in a great foodie blog, too. Thanks Deb! Whole Foods sometimes has their version of salmon candy, although it really doesn’t compare to the genuine article.